Closest Tube Earl's Court, use the Warwick Road ( towards Exhibition centre ) turn left and we are the next junction. 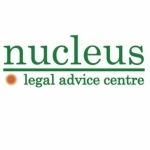 Nucleus has been giving free legal advice help and representation since 1974. In that time we have helped thousands of people. We offer confidential advice and assistance mainly but not only on Debt Housing and Welfare Benefit issues. We are impartial aiming only to advise you on your options and to try to get the best outcome. We know how important it is to get professional advice quickly. We aim to ensure you see an experience advisor as quickly as possible at either the Quick advice walk in sessions or by appointment. We are a member of adviceuk the largest group of independent advice centres in England. We have strong links with a lot of local organisations particularly local community groups other local advice service providers and umbrella groups that operate across London. 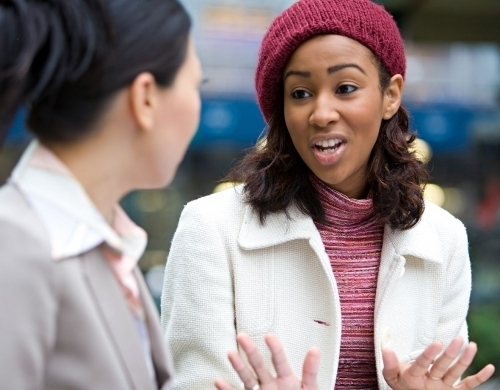 We regularly attend and share our experience with forums within the borough and the voluntary advice agencies forum (KCAF). Nucleus has been giving free legal advice, help and representation since 1974. In that time, we have helped thousands of people. 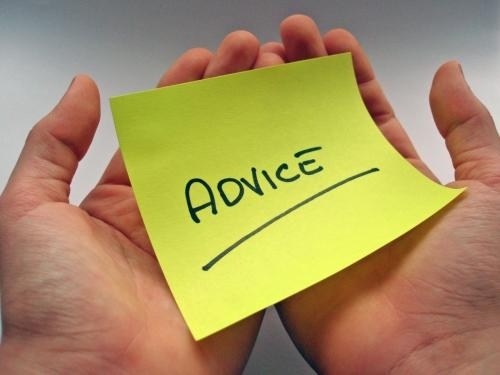 We offer confidential advice and assistance, mainly but not only on social welfare areas including Employment issues. We know how important it is to get professional advice quickly. We aim to ensure you see an experience advisor as quickly as possible at either the Quick advice walk in sessions or by appointment. - How far we can take the matter. We are a not - for profit charity , since we have helped tens of thousands of people. We are impartial, aiming only to advise you on your options and to try to get the best outcome for you.